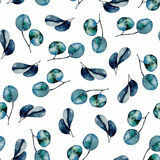 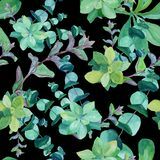 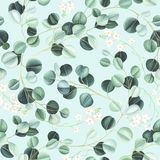 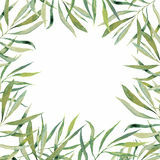 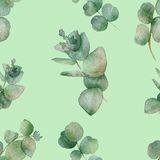 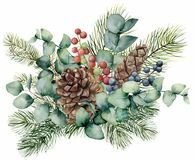 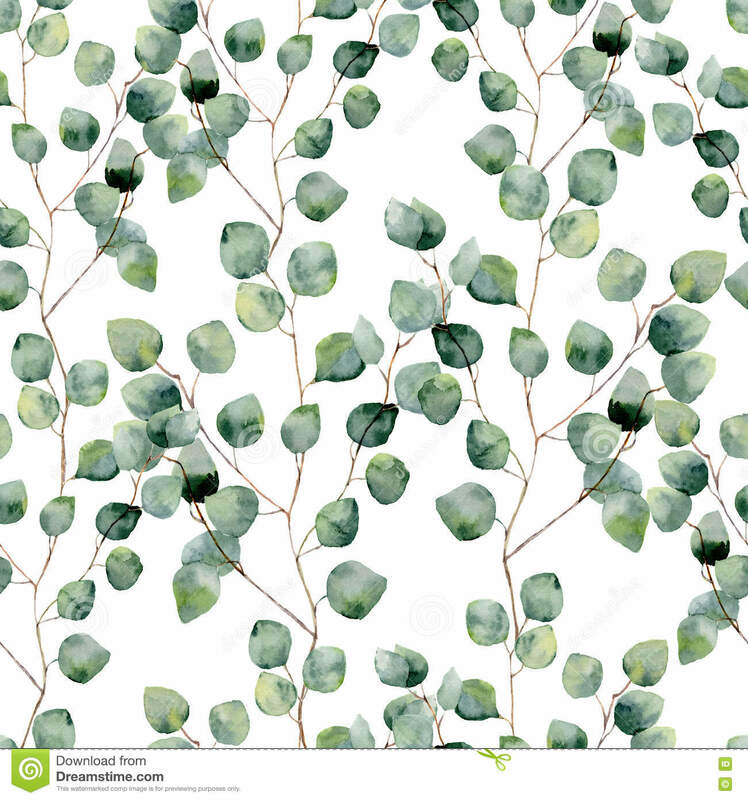 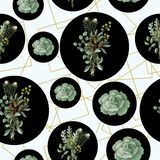 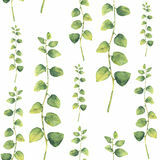 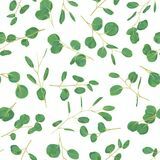 Watercolor green floral seamless pattern with eucalyptus round leaves. 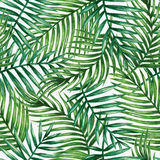 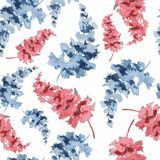 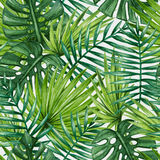 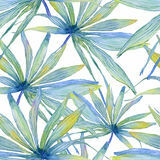 Watercolor seamless pattern with palm leaves Seamless floral pattern with pink roses on light background, watercolor Watercolor tropical palm leaves seamless pattern Gorgeous seamless pattern . 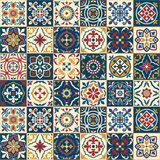 Moroccan, Portuguese tiles, Azulejo, ornaments. 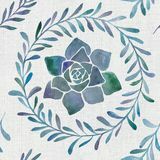 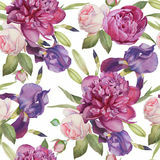 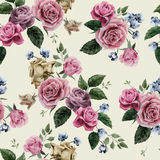 Floral seamless pattern with hand drawn watercolor peonies, roses and irises Watercolor tropical palm leaves seamless pattern. 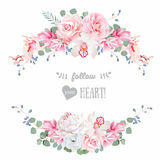 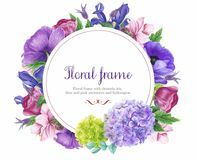 Cute wedding floral vector design frame. 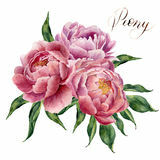 Rose, peony, orchid, anemone, pink flowers, eucaliptus leaves. 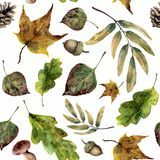 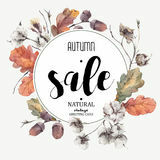 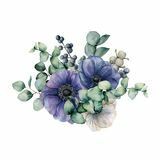 Autumn vector vintage cotton flower, sale card Watercolor green floral seamless pattern with herbs with round leaves.